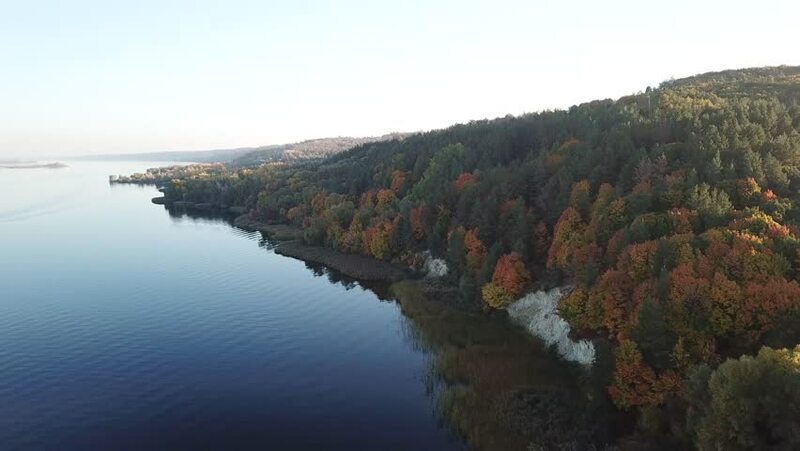 4k00:32Aerial view of Lake Tiorati in upstate New York, with surrounding fall foliage. 4k00:19An establishing aerial shot of New York's Hudson River in 4k. Shot during a 2016 Autumn. 4k00:134k Aerial footage with Vistulay river in Gdansk. Summer evening sky over river. 3840x2160, 30fps, d-cinelike file for color grading. hd00:16Kalapana coast at the end of Chain of Craters Road in Hawaii Volcanoes National Park.